Give them (or yourself) the gift of candy🍭. A gift that you know they will love, enjoy and remember. Each box contains at least 9 different full-sized bags of amazing delicious candy. Each bag is heat sealed and has reusable zip-locks to ensure freshness before and after opening. 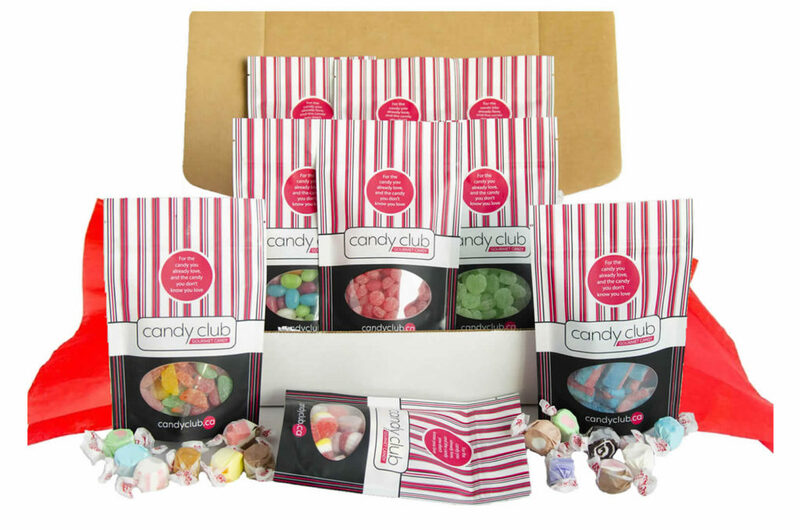 Choose from a single box or 3 months of candy with a box shipped each month, for 3 months.